Each month, one of our wonderful members hosts Chamber After Hours. It is a casual social event that we encourage all members and future members to attend. After Hours is usually on the second Thursday of the month from 5:30-7:00pm with light refreshments served. It is a great way to stay informed on what is going on in your hometown. For more information on exact locations each month, visit our calendar of events on our homepage. 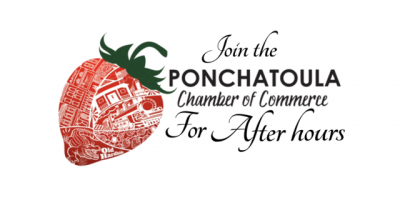 We look forward to seeing you at Chamber After Hours!